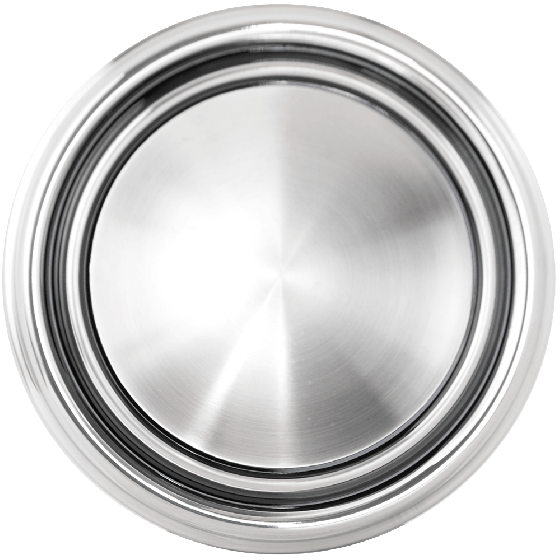 This is a 1968-69 Ford Styled Steel plain center cap. These plain 1968 Ford hubcaps feature a simple design without a Ford logo, also for 1969 models. These are plain hubcaps Ford 68-69 for our 1968-69 Styled Steel wheels. Please check your actual wheels required cap fitment size. 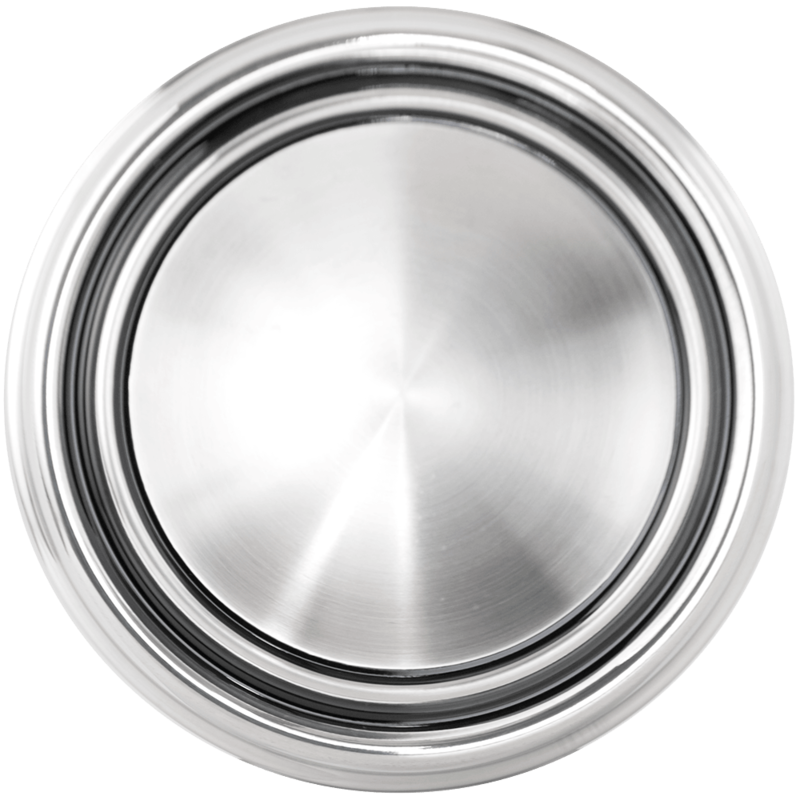 This cap is stainless steel. This cap is not compatible with the OE style Ford wheel. This cap is specifically intended for the 1968-69 Ford Styled Steel wheels. What is the diameter of this hub cap? This cap is approximately 6 1/2" in diameter.